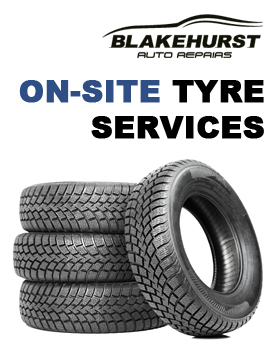 Here are eight helpful tips from the team at Blakehurst Auto Repairs to help you, our valued customers reduce your running and repair costs. Service your car regularly. A vehicle that is well tuned and maintained will experience better performance and will be more economical to run. Keep your tyres at the recommended pressure. 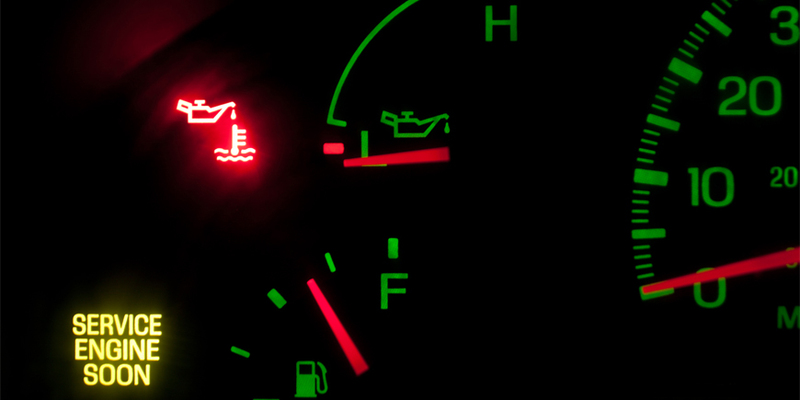 Under inflated tyres can increase the vehicle’s fuel consumption by 10% or more. Keep the engine clean. This reduces the risk of grease and grime build-up which can obstruct cables and other moving parts. Use less accelerator pedal. Use simply enough to sustain a constant speed. This reduces tyre wear. It pays to fix small mechanical problems before they become larger ones. This can save you expensive repairs. Run the air conditioner even in the cooler months. Just a few minutes of use will prevent the seals from drying out. In addition the air conditioner can be used as an easy way to demist the windows on a cold morning. It’s a good idea to start the winter with fresh engine oil. Old oil thickens and places extra stain on the engine, particularly on cold morning starts. please feel free to contact us on Ph: 9547 3399.